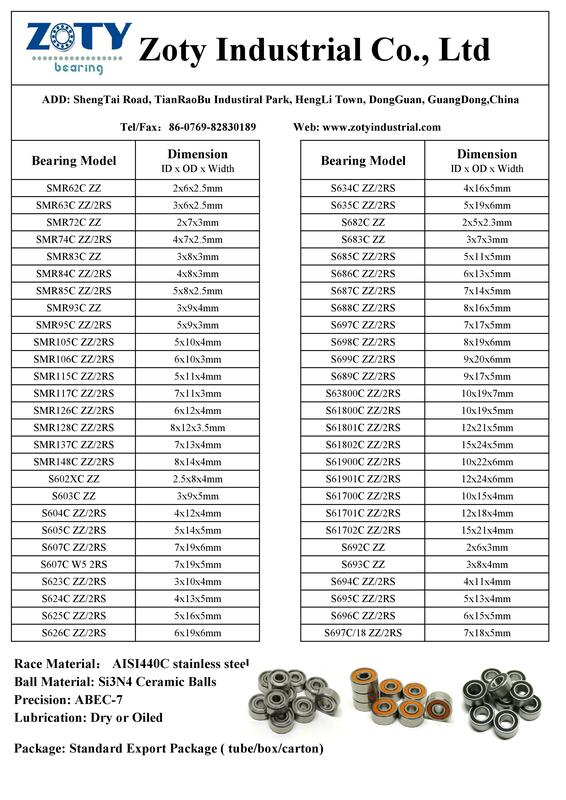 Ceramic Hybrid ABEC 7 Metal Shielded Bearings. The inner and outer rings / retainer are made from stainless steel, grade 5 solid Ceramic Si3N4 balls which do not corrode, Non Contact metal shields which can be easily removed for running the bearings open or easy maintenance. Radial play of P58 allows for free spinning. Supplied with no lube - they can be run dry or give you the option of lubricating with your favorite light oil or grease. ABEC #7 ensures best tolerances on the dimensions. This combination gives a better bearing for your casting needs. 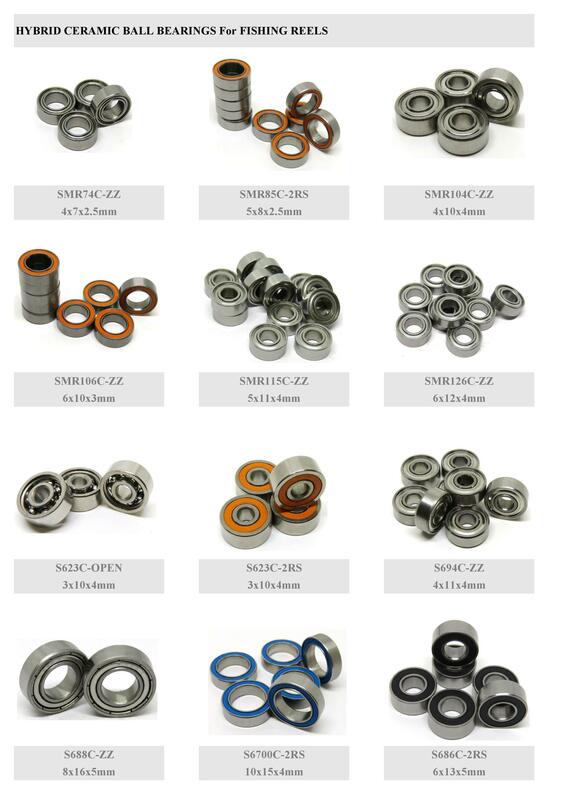 They are also most competitive Ceramic ABEC #7 bearings on the market.